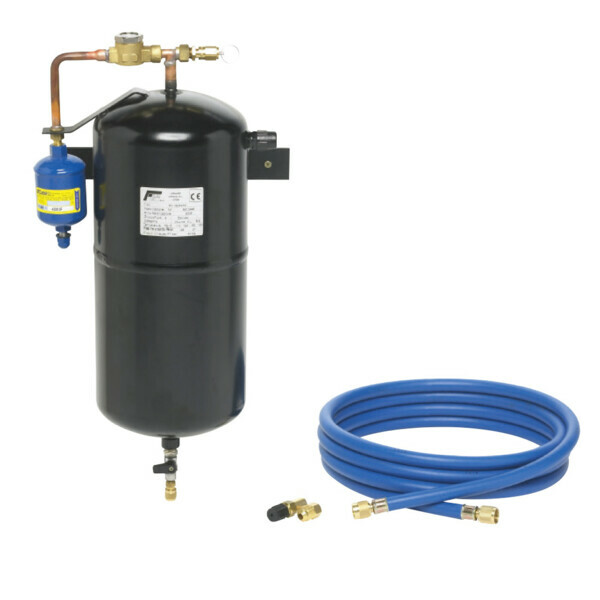 For a fast and easy check of the oil and refrigerant in an R 134a A/C system. SKU: 8885100163 Compare this product? Add to compare	A/C flushing, Oil Checker.